GALA 2015 is SOLD OUT!! 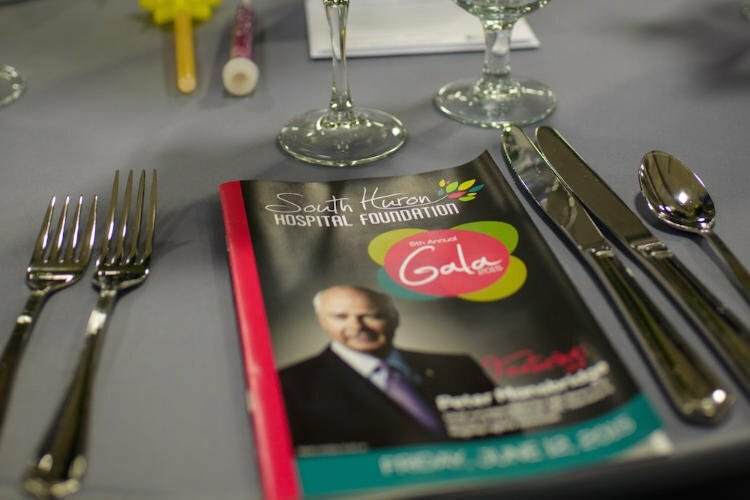 Home / News / GALA 2015 is SOLD OUT!! Previous PostHAMATHER FAMILY becomes a DIAMOND SPONSOR – donating $25k to the Gala!